“Don’t Cry.” What does it mean? Are they supporting you? Dismissing you? Or possibly, threatening you? To listen and comfort children when they cry would, we are warned, make them “too soft.” “Don’t cry” is thus said with an intent to harden children. Another version of this is “Be brave!” “Don’t be a crybaby!” There are cruder epithets as well. A brisk, “don’t cry” means, “get on with it!” In this case the “it” always refers to something other than crying, considered pointless, a waste of time and energy. “Don’t cry” can also mean, “don’t bother me.” Then there’s “You wanna cry? I will give you something to cry about!” Someone who says this means that as a punishment for expressing pain and sorrow, they will inflict greater pain and sorrow, so that what you are currently experiencing will pale in comparison and next time, go unremarked. A combo of “get on with it” and “don’t bother me,” and fundamentally an expression of power. I tell you “don’t cry” because I can. And if in defiance of my command you cry, then in place of comfort, you may face further dismissal or even punishment. And yet, many of those who go cold and hard on crying do so believing it will help their child survive. Because the world is not a place where it is safe to cry. With these comforting words, Fine told her that she was not alone, that there was someone on her side who would not disparage or threaten her if she allowed him to see her cry. 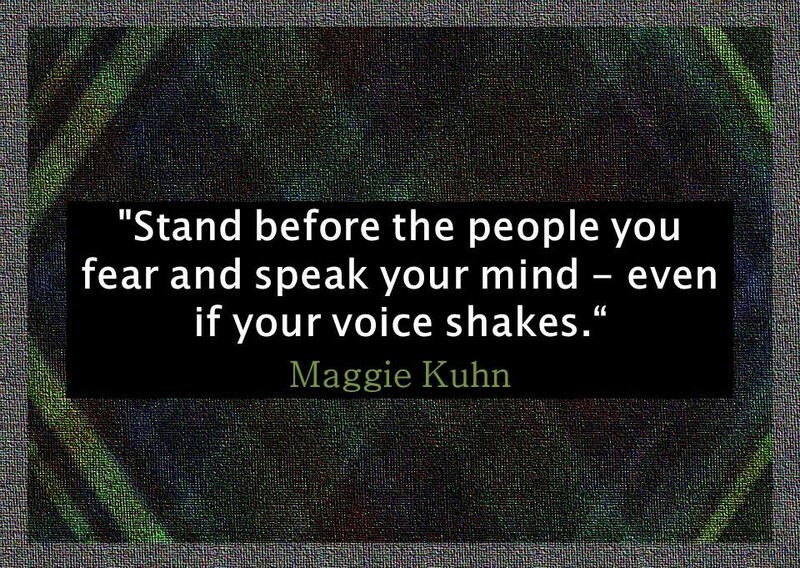 “Stand before the people you fear and speak your mind – even if your voice shakes.” Maggie Kuhn. And when we can speak our mind, our fear will be calm, and our mind will be free. 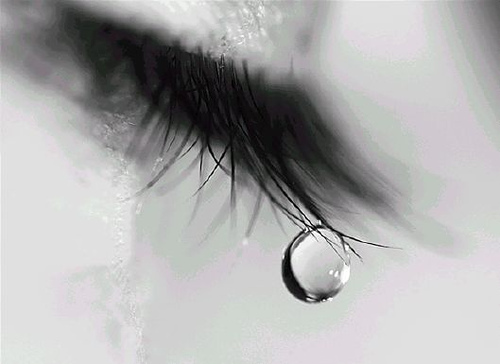 When we say “don’t cry” it does not take away the sorrow but makes us “them,” the people who should not see “you” cry. As we progress in the struggle towards freedom and justice for all, we should honor pain and sorrow as emotions with equal right to freedom of expression. Vimla McClure, Listening to Babies. 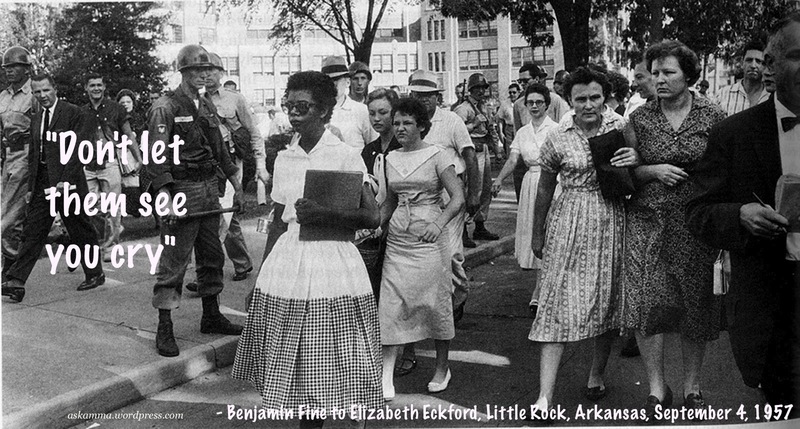 One of the Little Rock Nine Looks Back. Nice to hear form you Mushfiqua Fatima. Maggie Kuhn’s words do help us through tense moments.